Success! 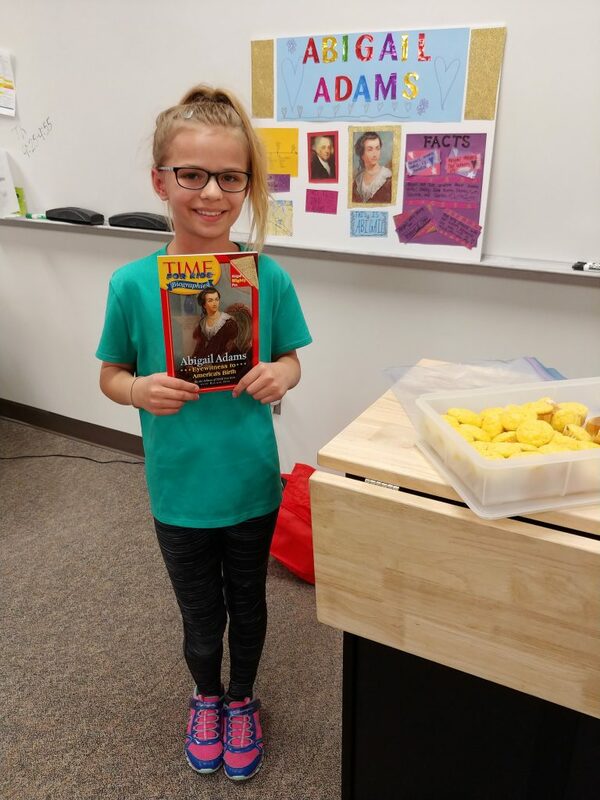 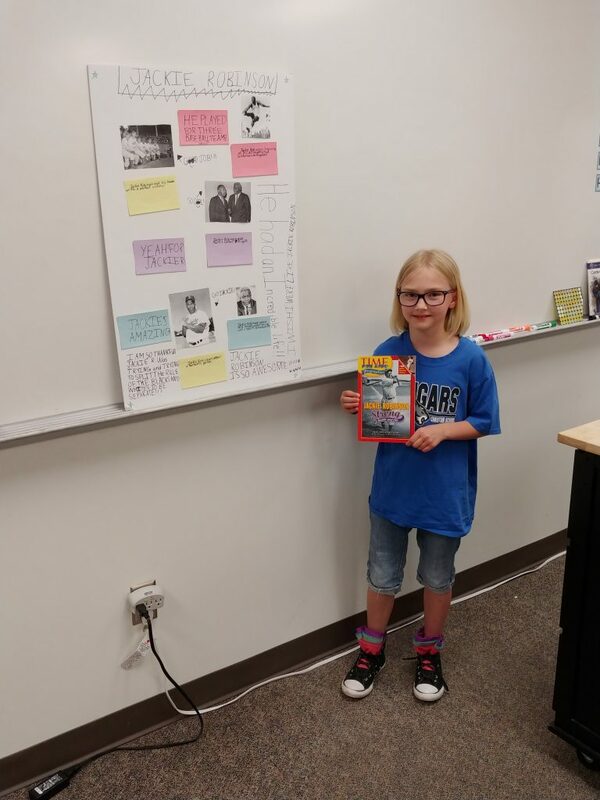 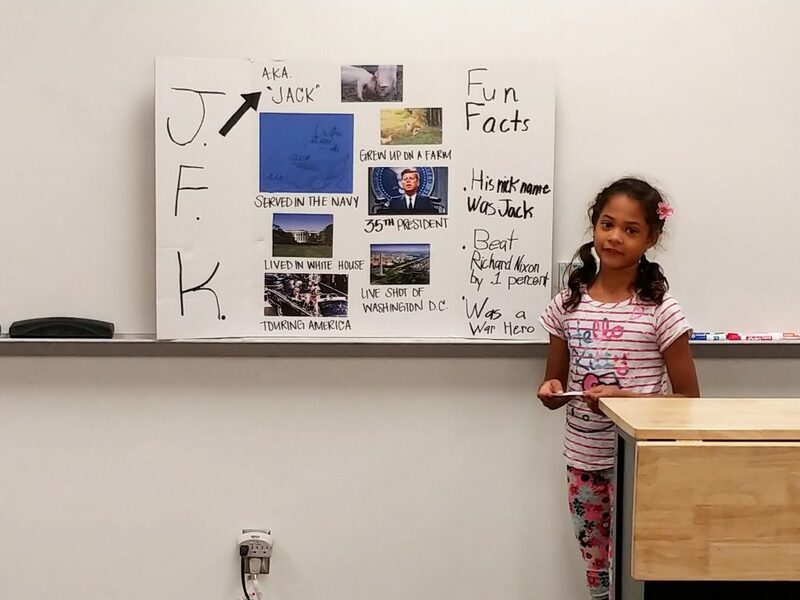 Third Grade Book Reports! 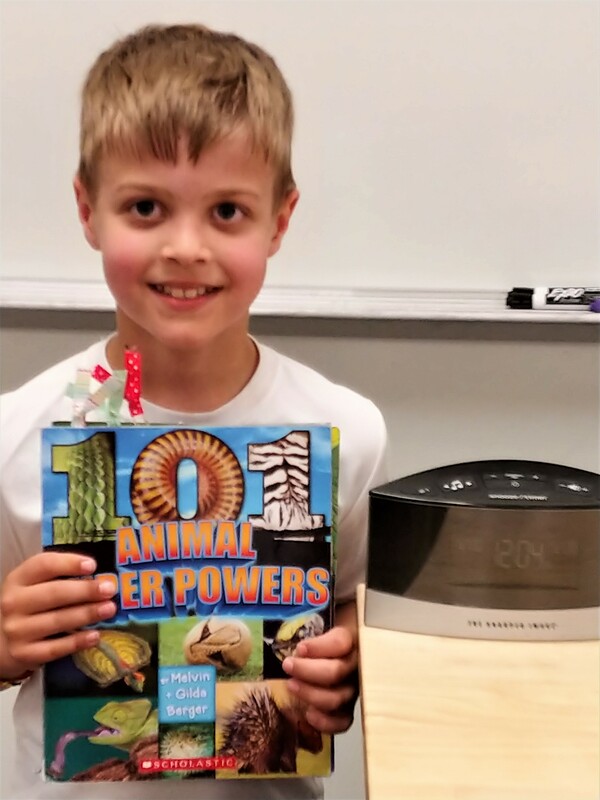 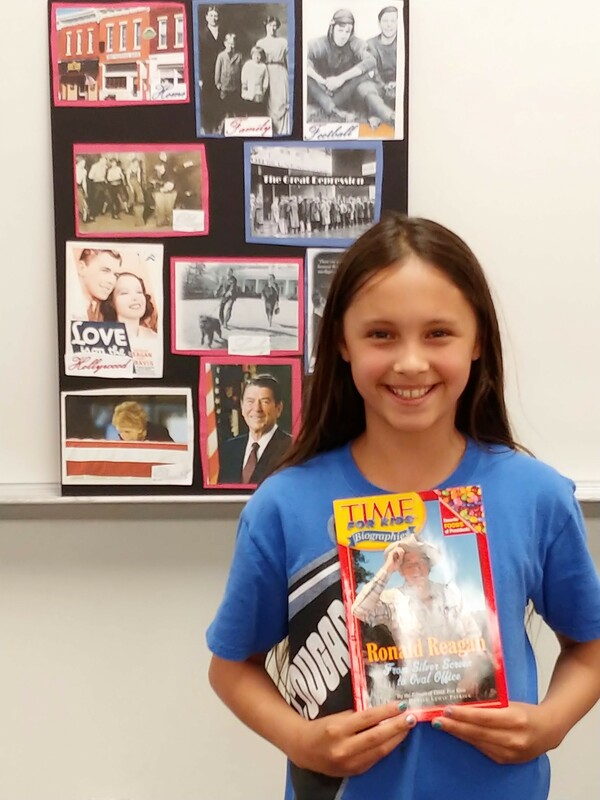 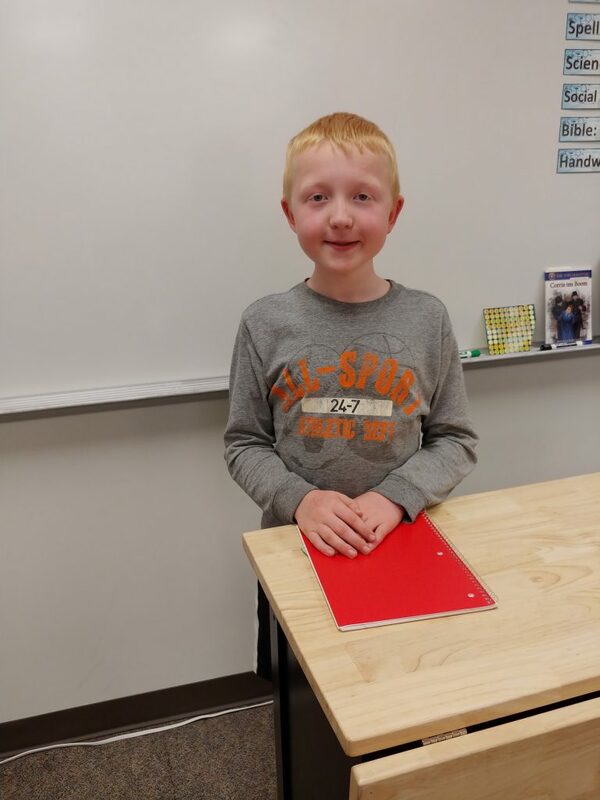 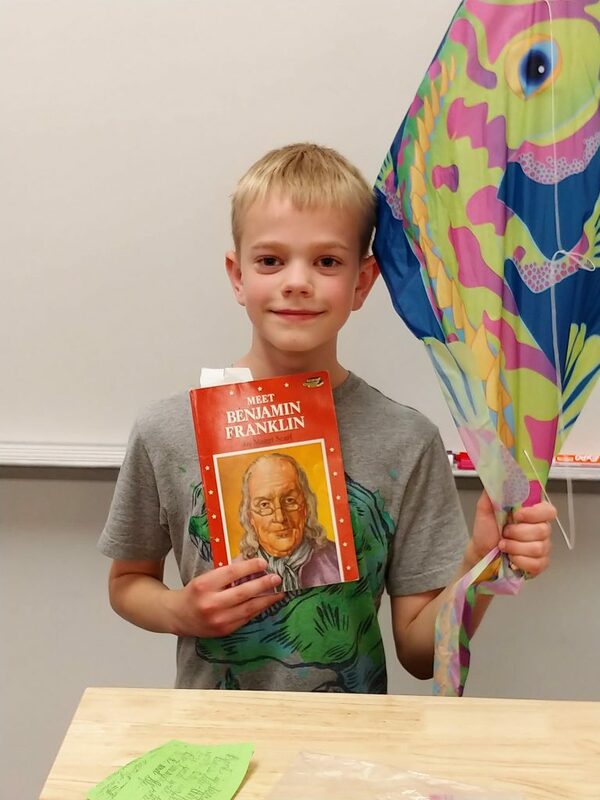 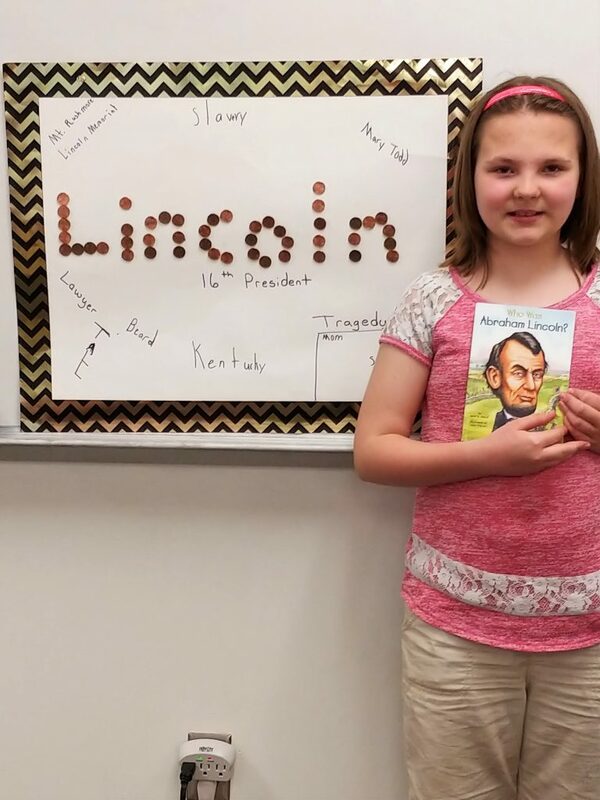 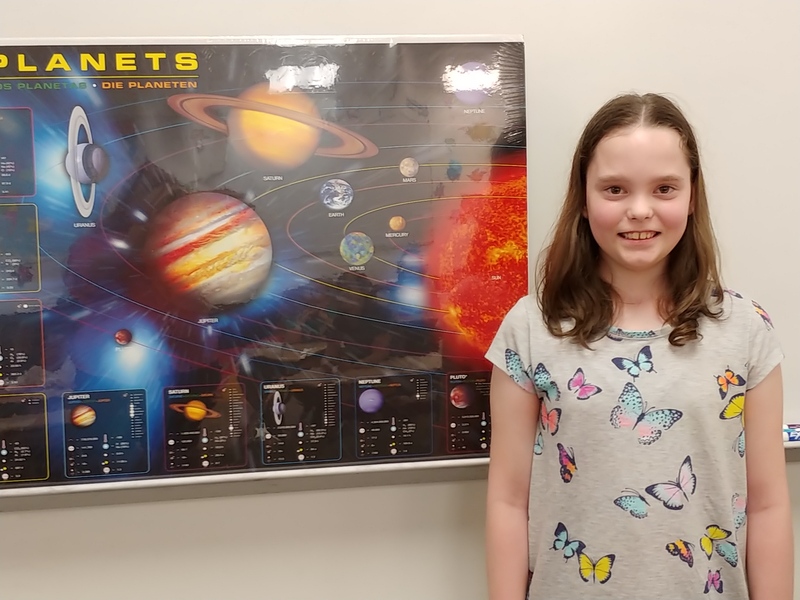 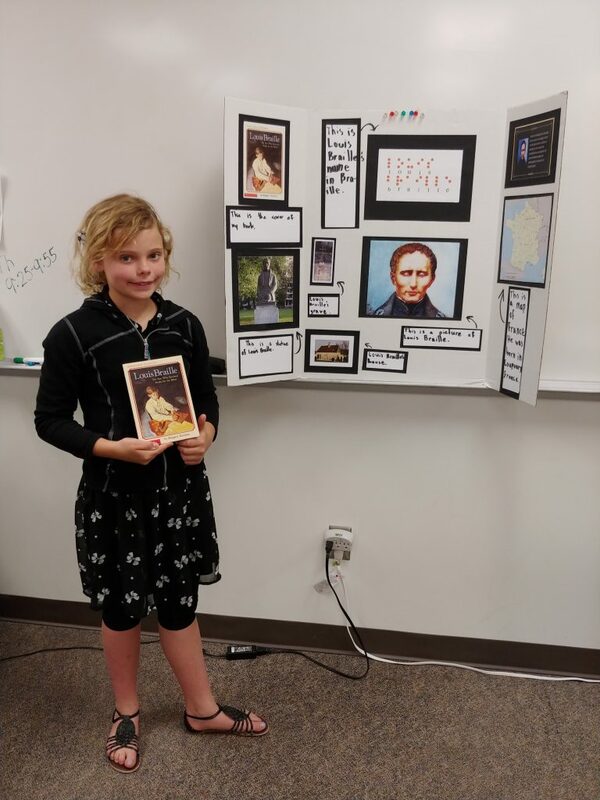 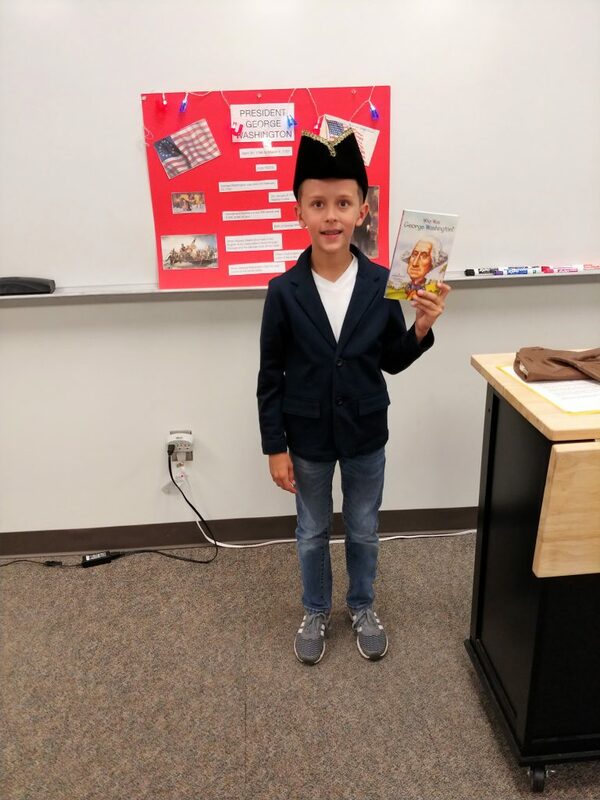 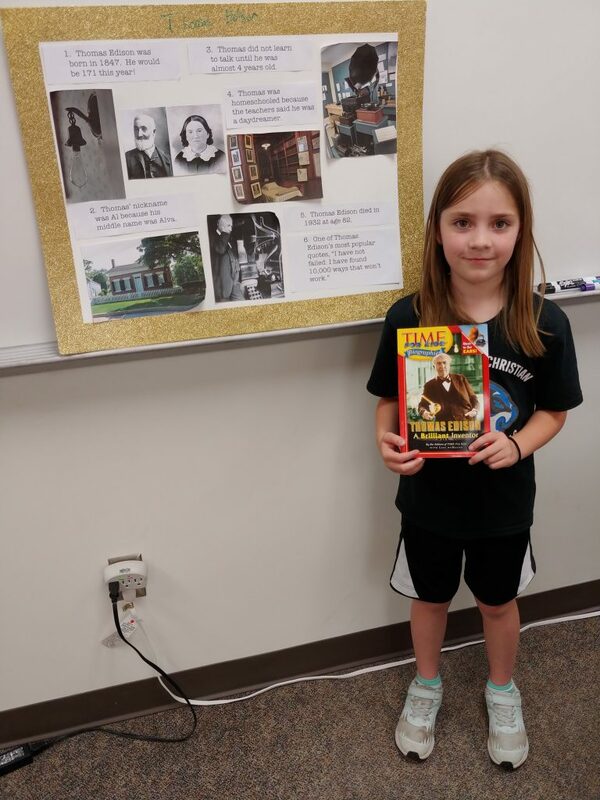 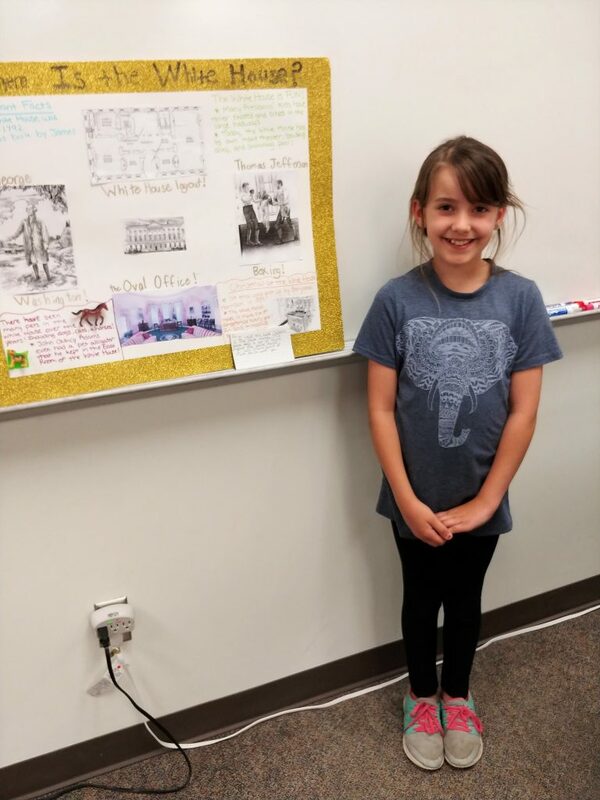 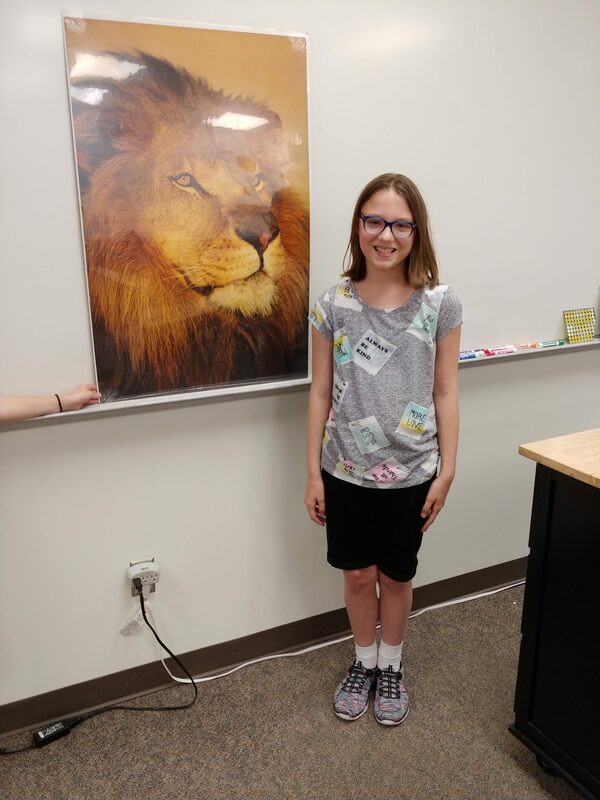 This entry was posted in Third Grade on May 16, 2018 by Anna Keeney.